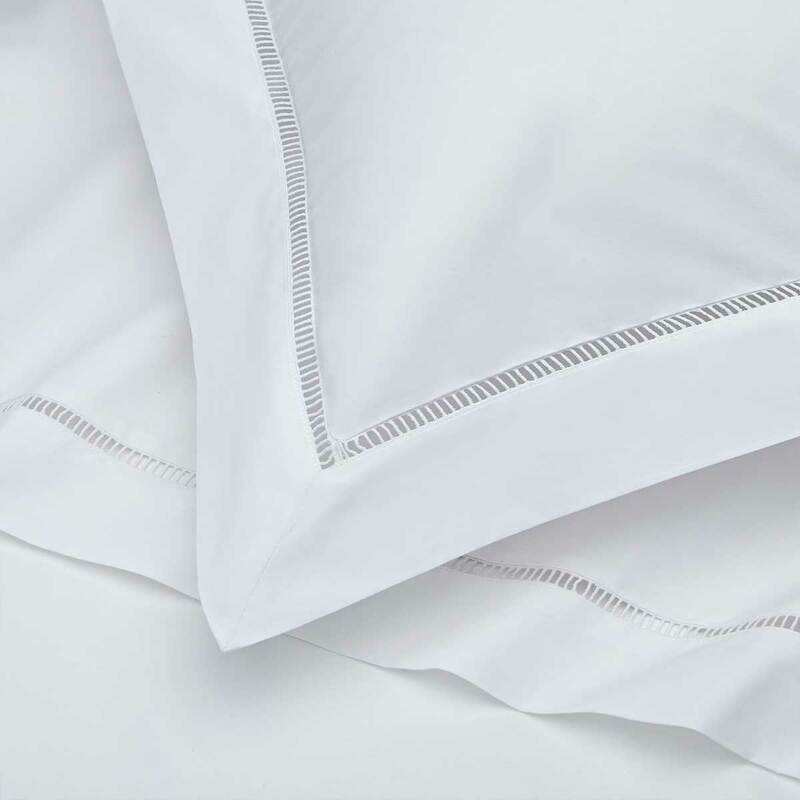 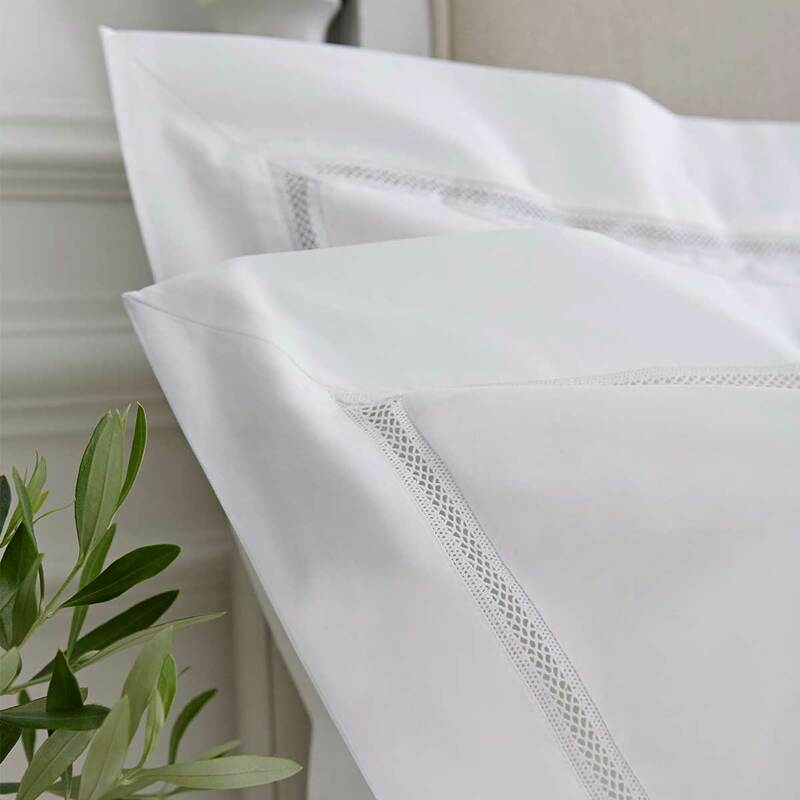 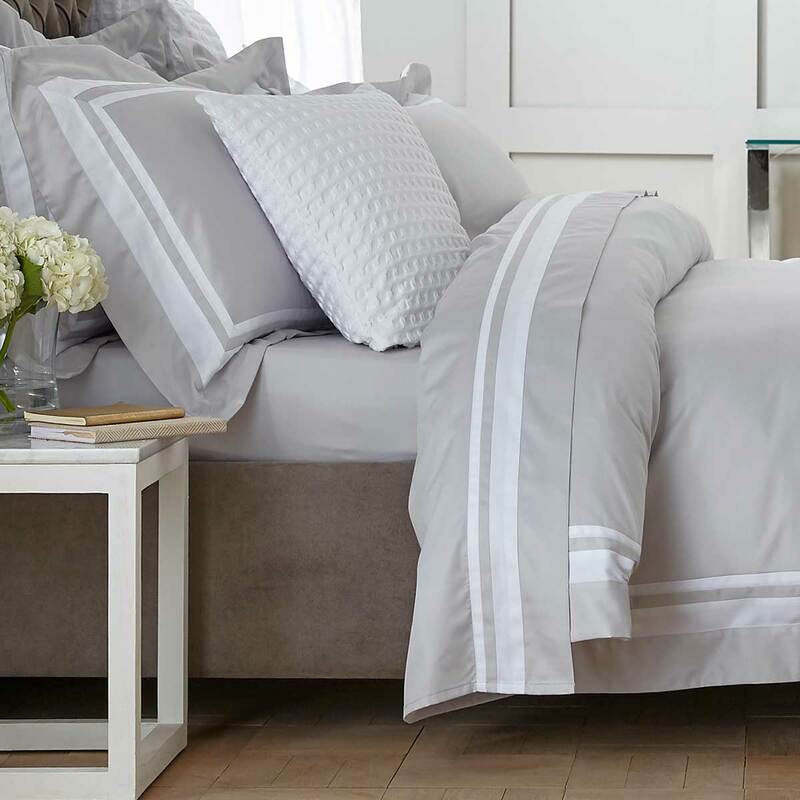 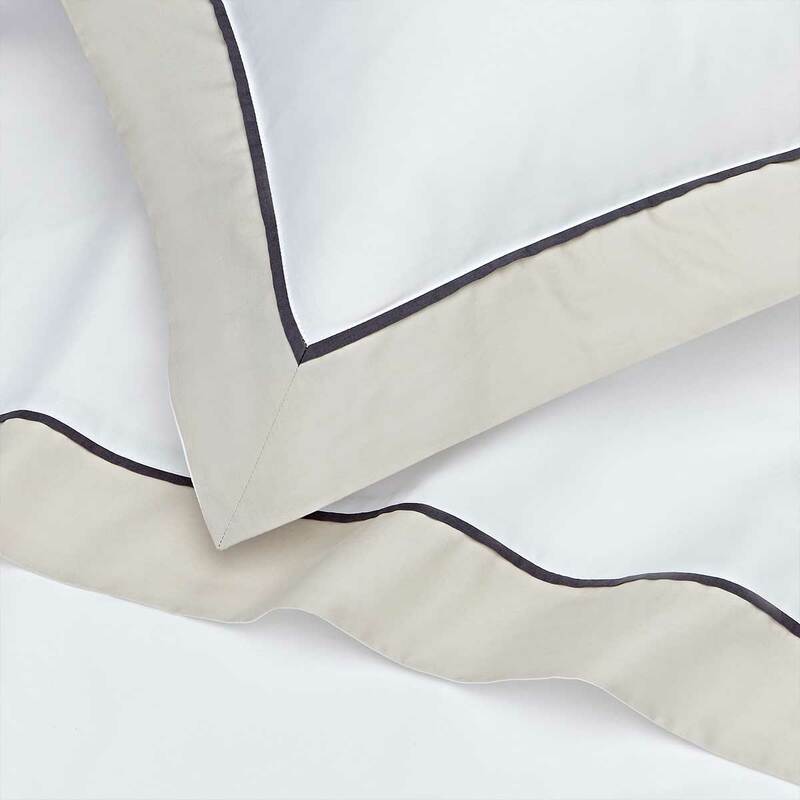 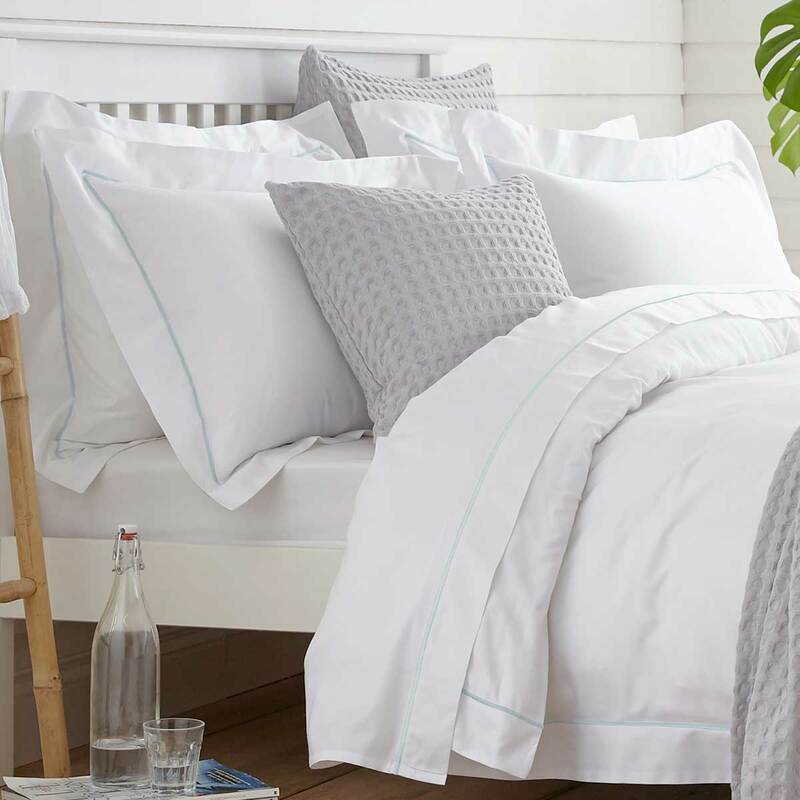 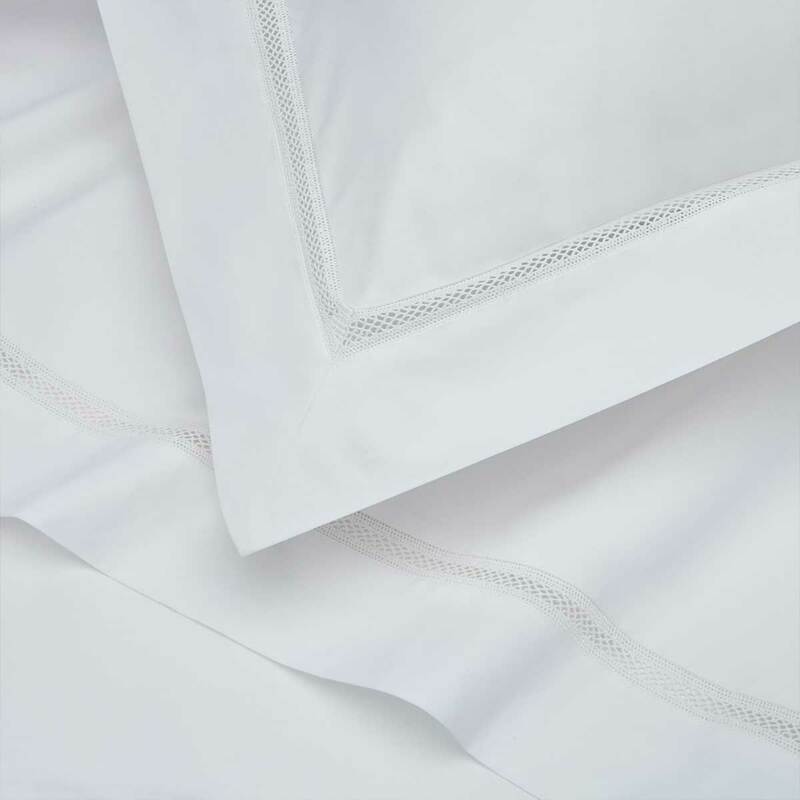 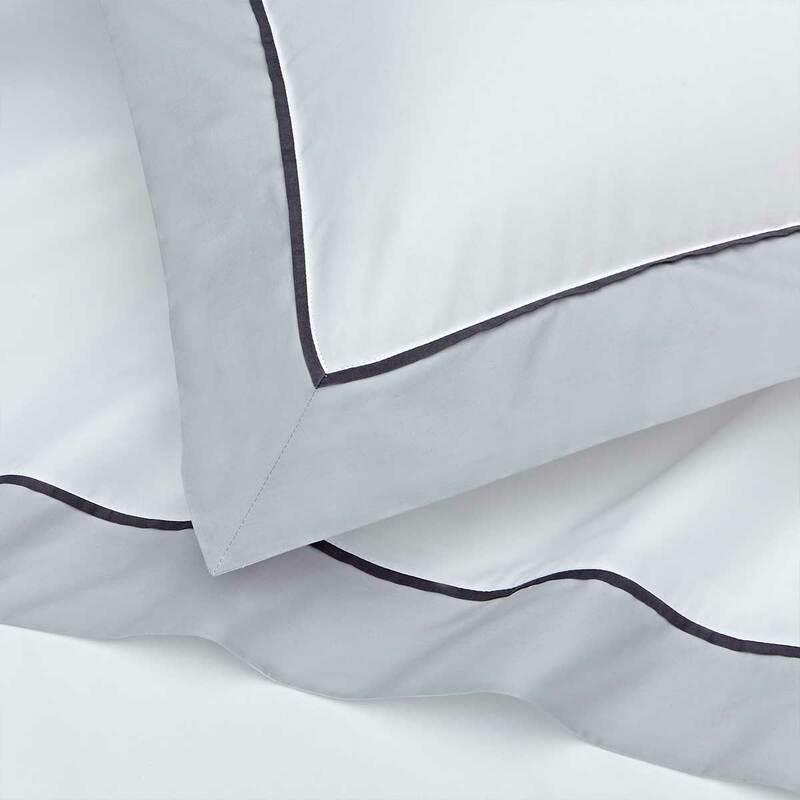 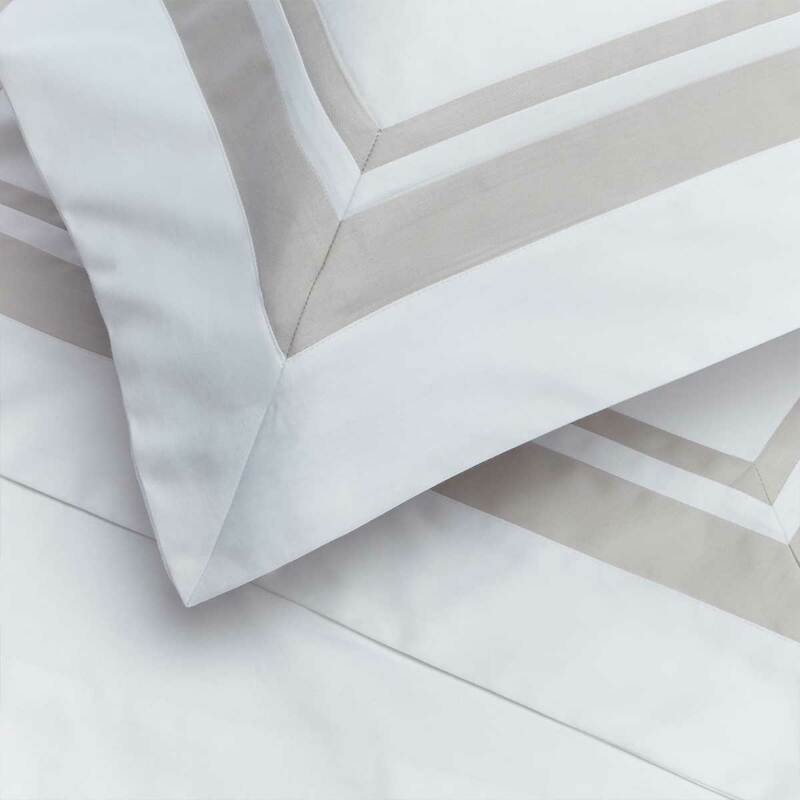 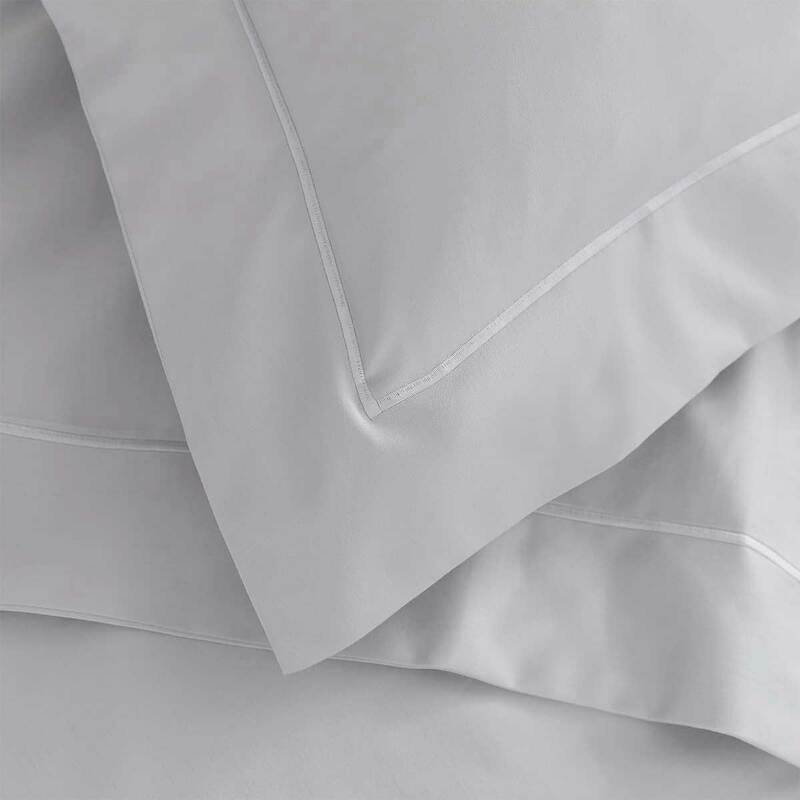 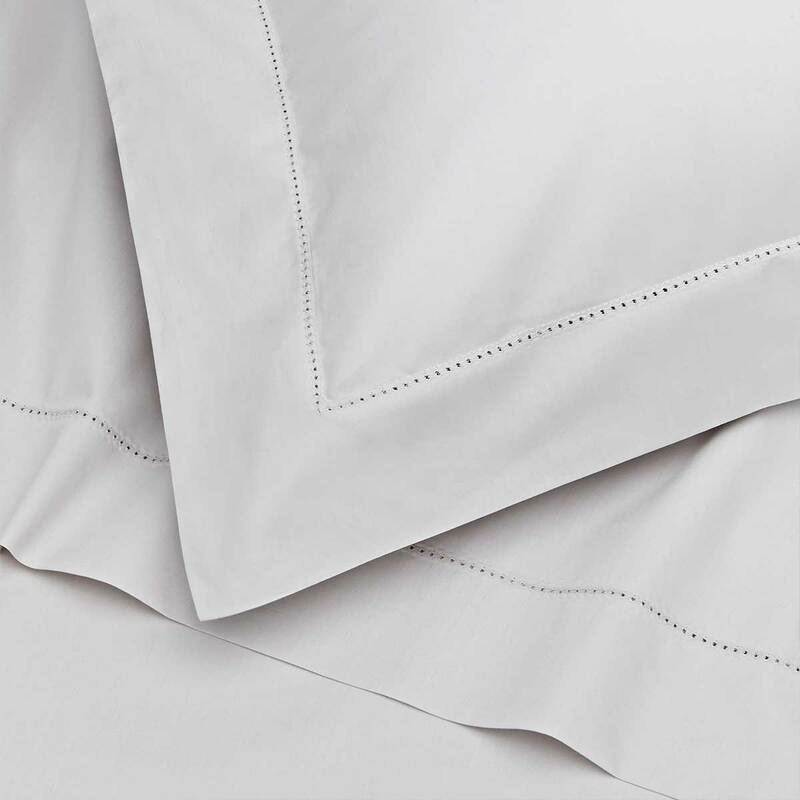 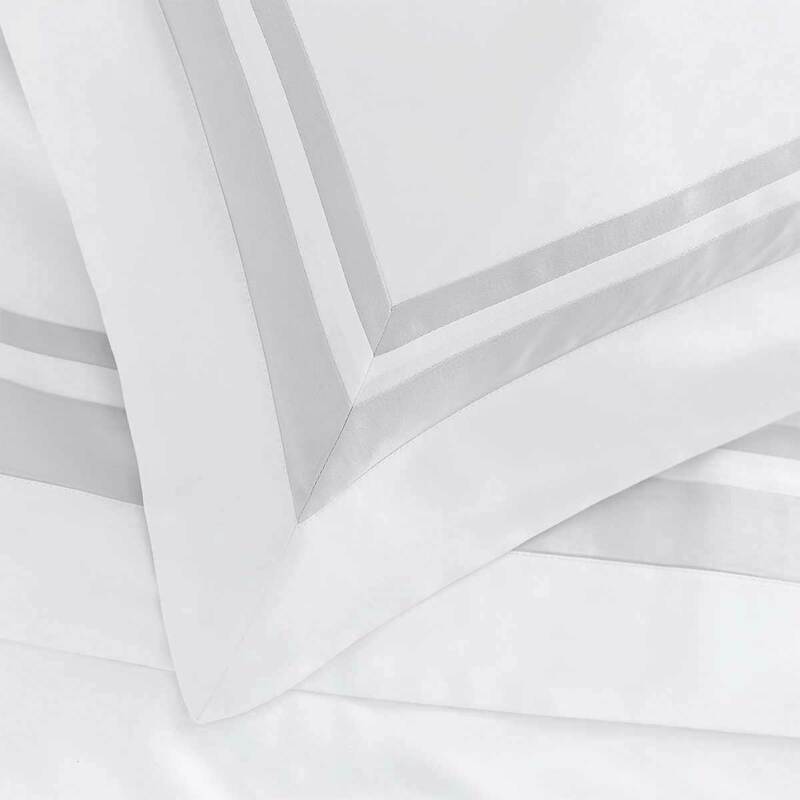 From pure white bedding to elegant detailed edging, DUSK’s collections of pillowcases are the perfect match for a stylish bedroom. 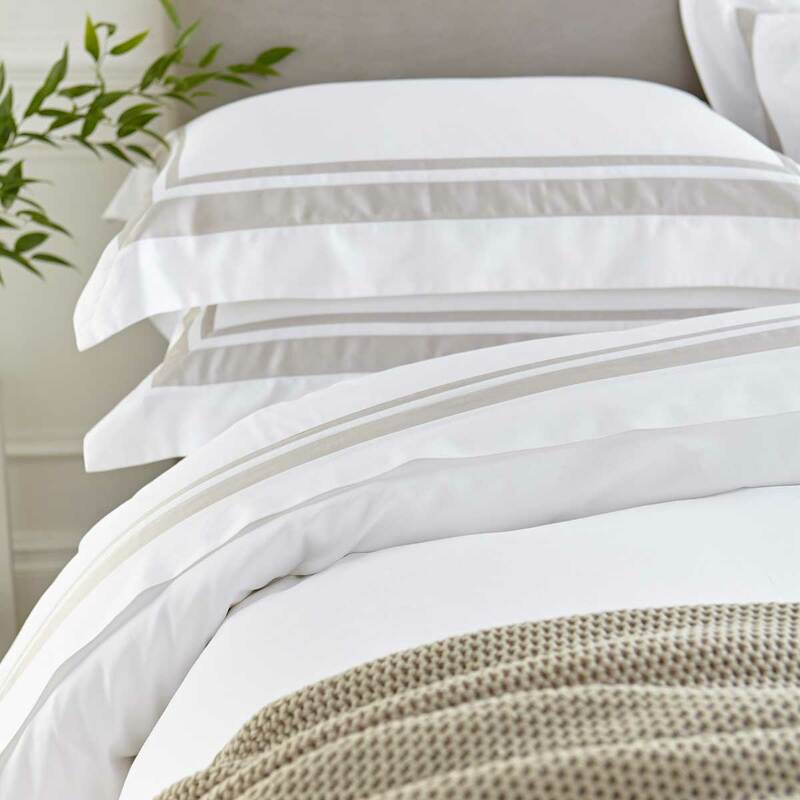 There’s nothing better than sleeping on plush pillows wrapped in soft 100% cotton. 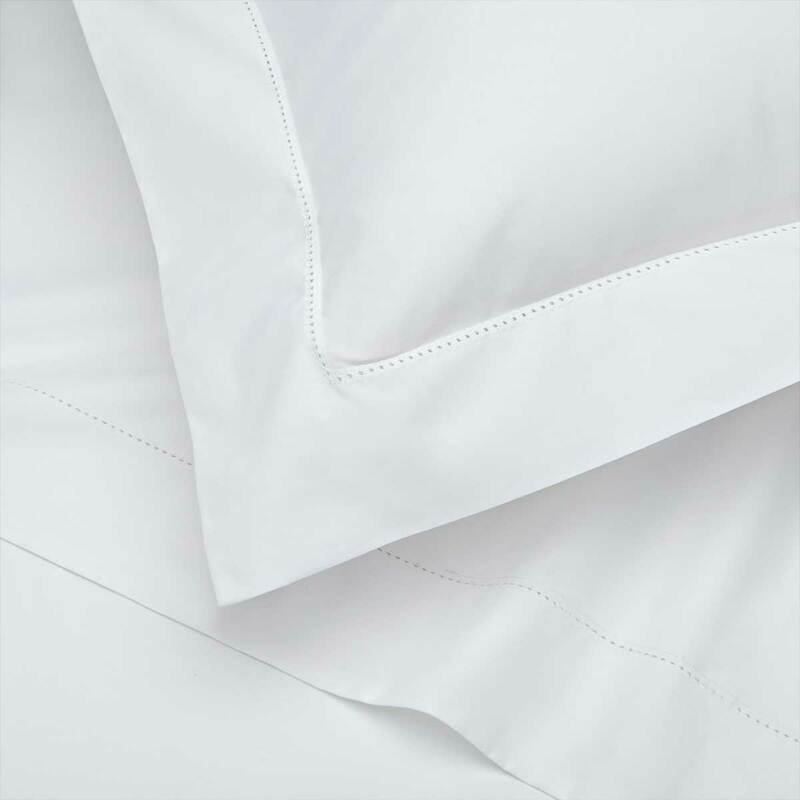 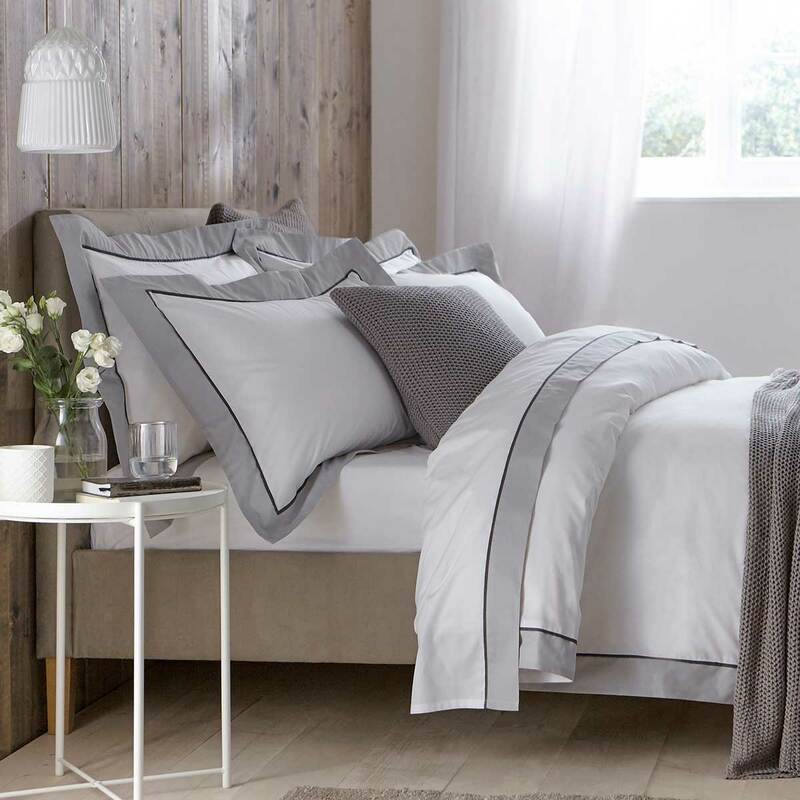 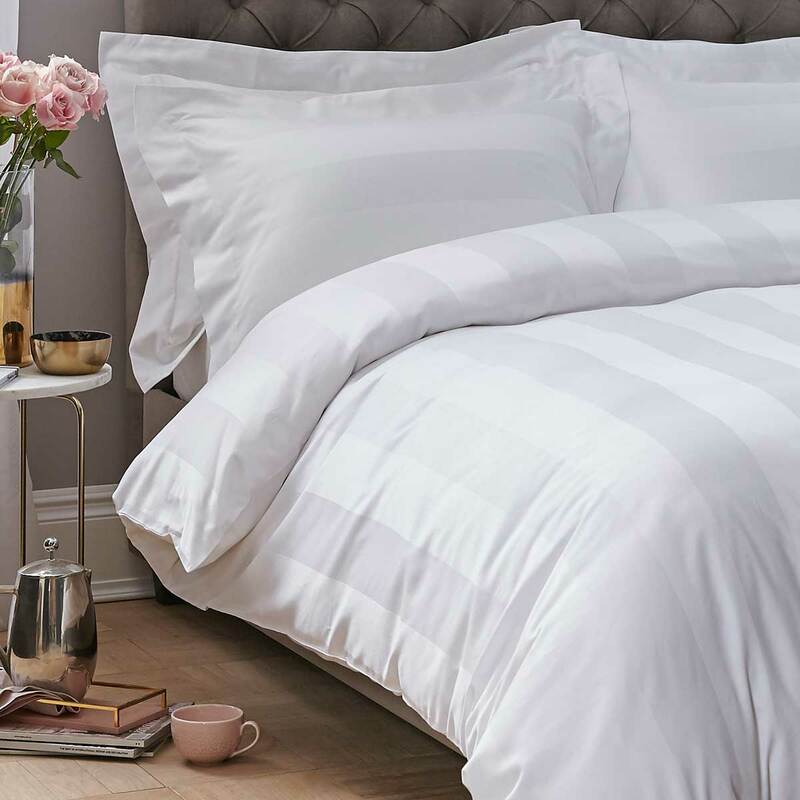 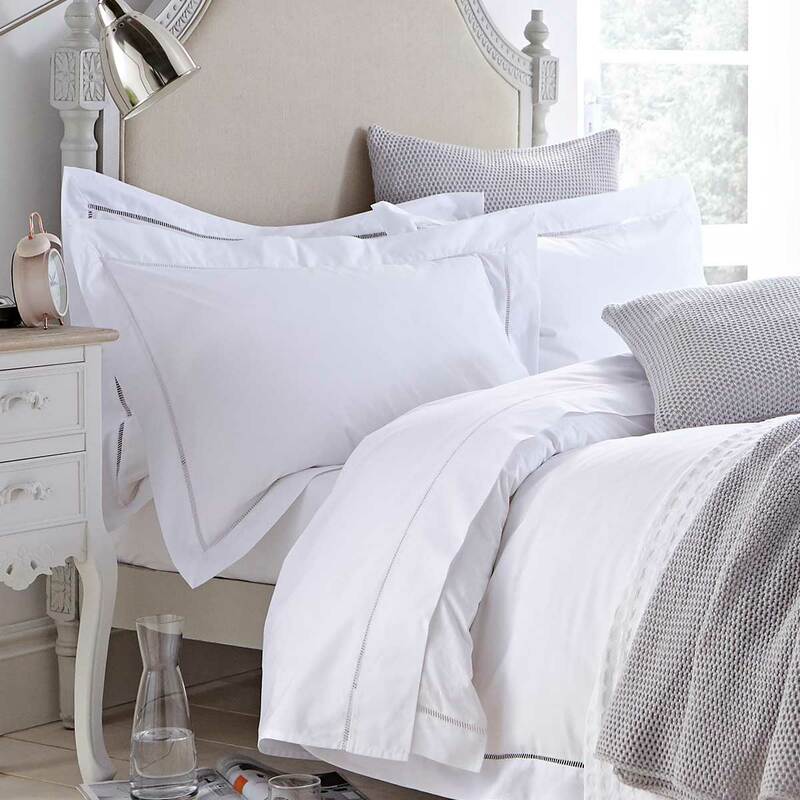 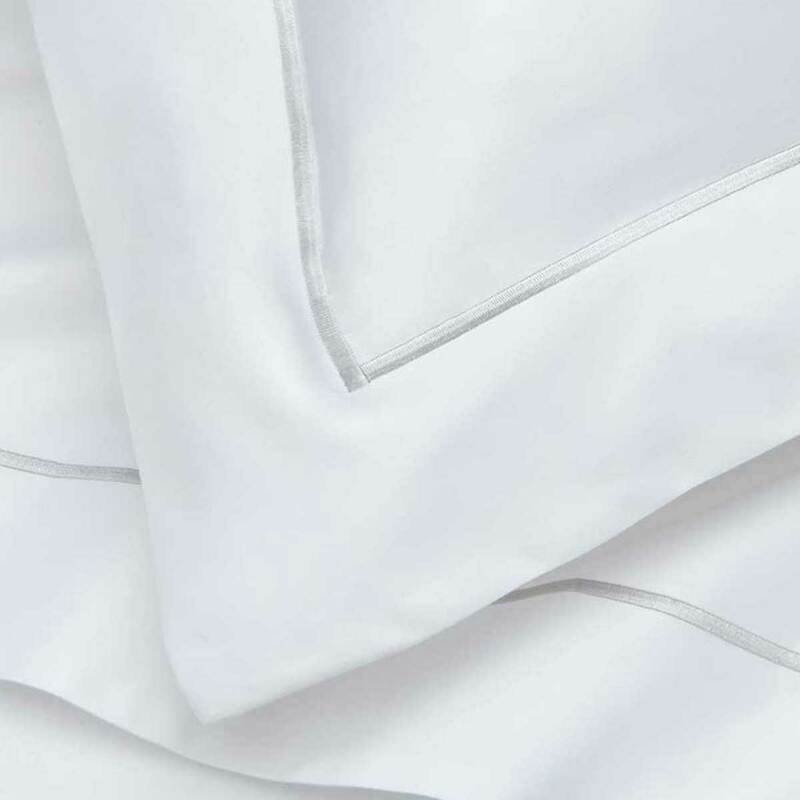 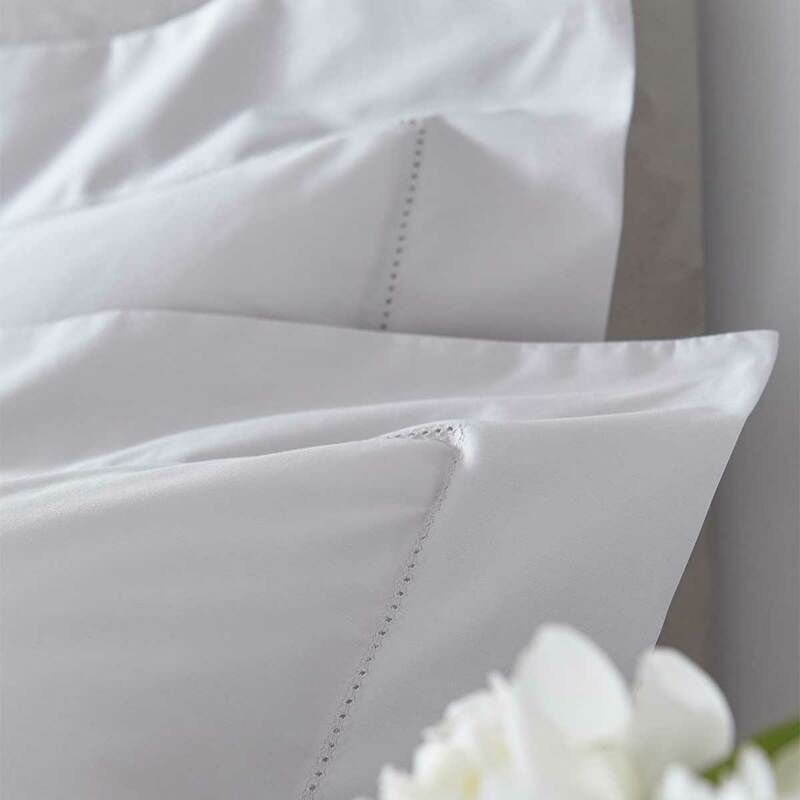 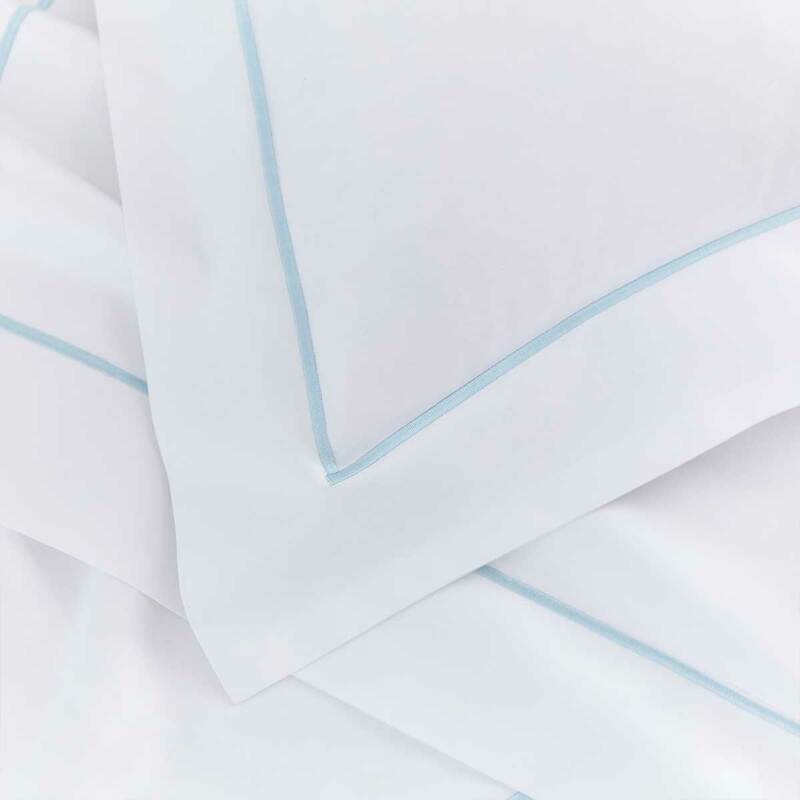 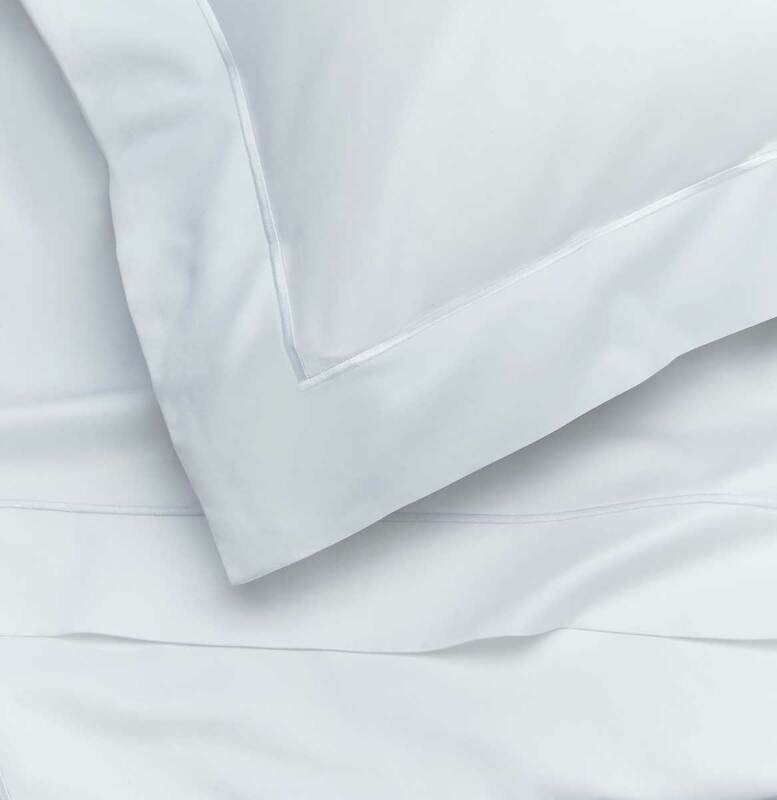 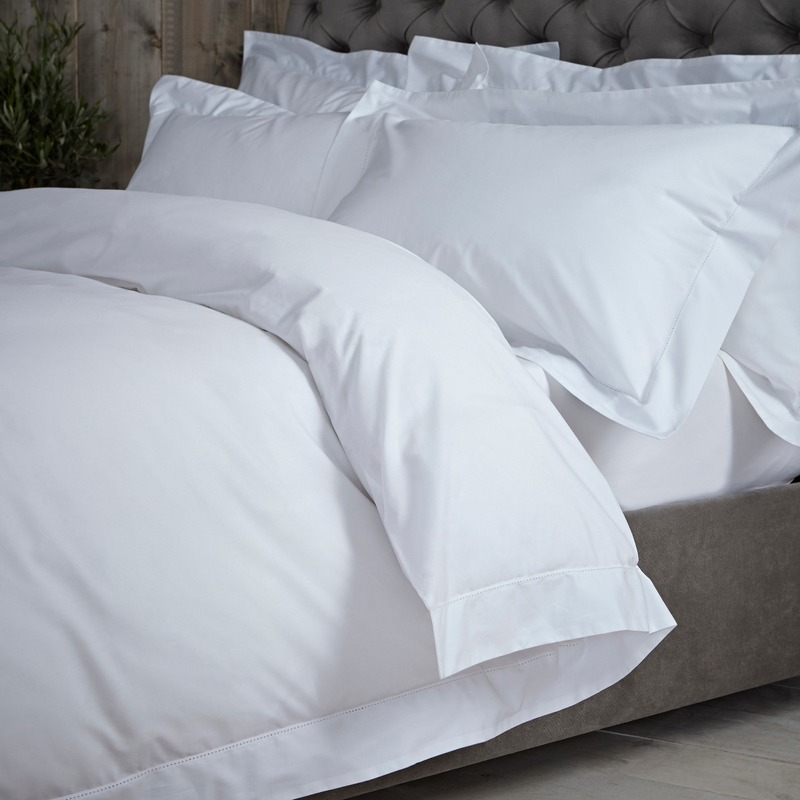 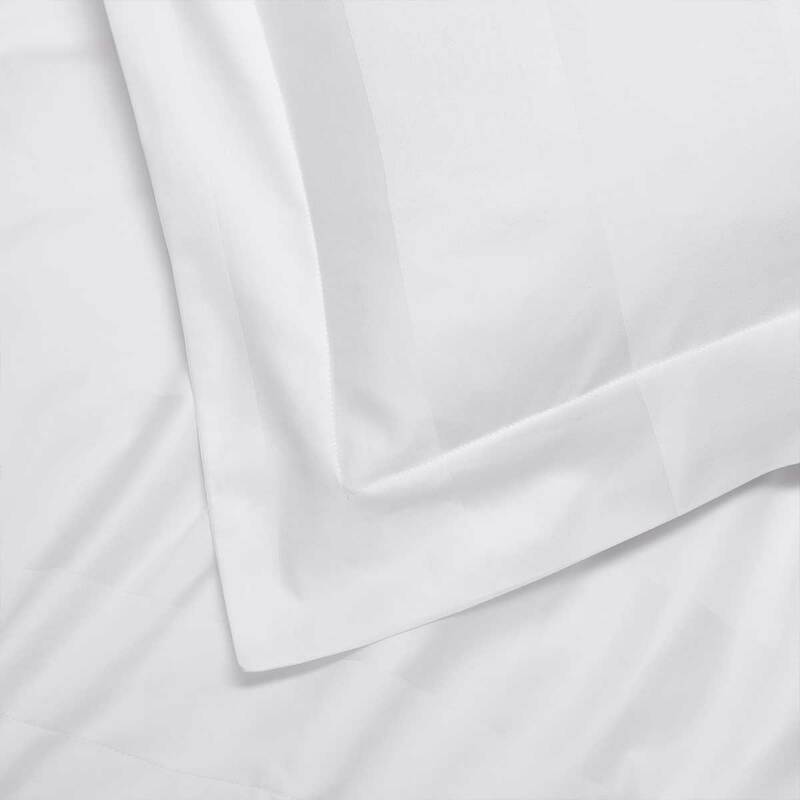 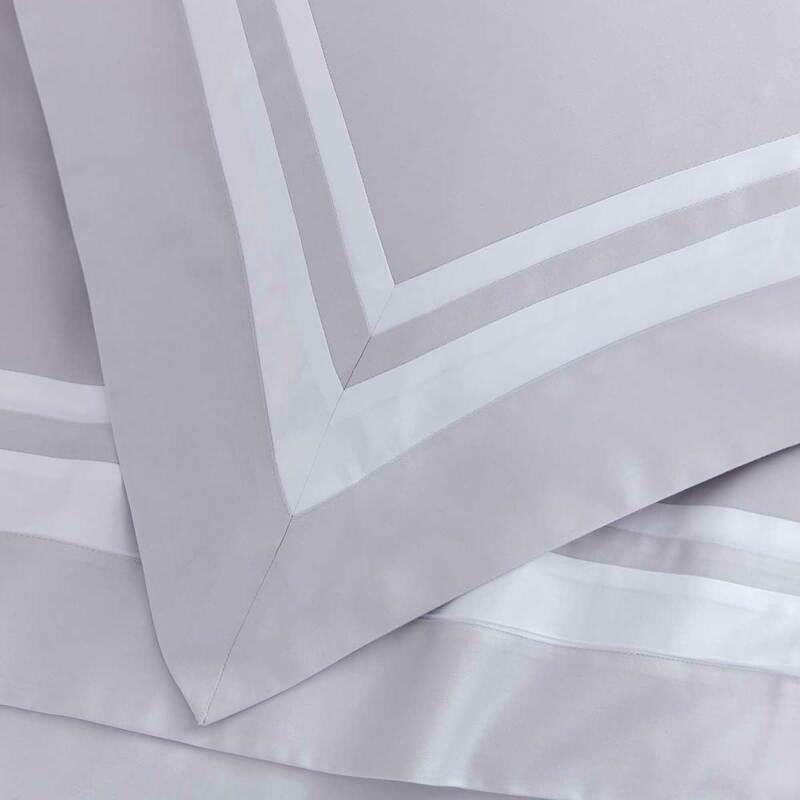 Whether you are looking for hotel chic or a relaxed nook our range of pillow cases in standard and super king sizes are the perfect way to add a luxurious feel to your room. 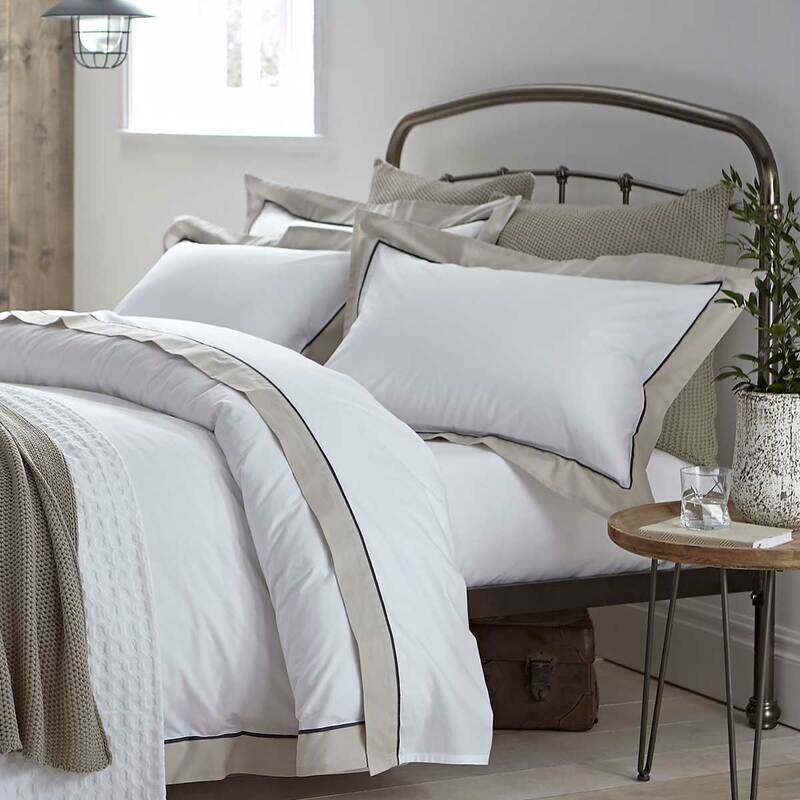 Choose a classic Oxford border, with a flange or fabric edging, or the simple housewife with no border to pair with our range of pillows.